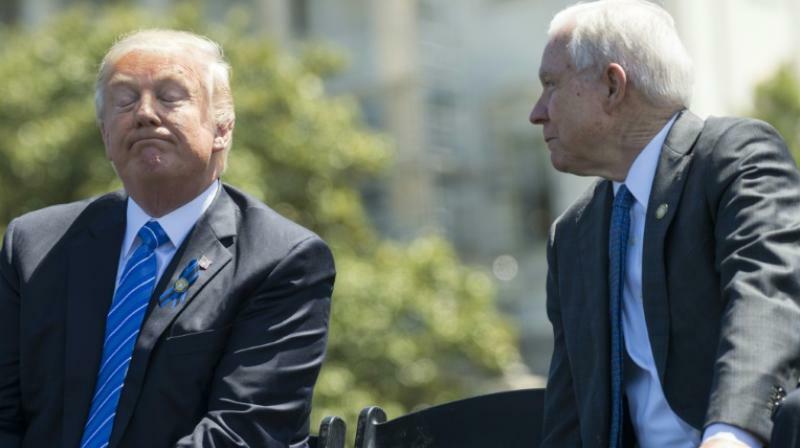 Trump thanked Jeff Sessions 'for his service' and right away named Matthew Whitaker as acting attorney general. Moreover, Mueller's team and the White House have been haggling for months over whether the president himself would answer questions. Mueller is known to be examining whether Trump obstructed justice in firing Comey -- and other acts.